Posted May 27, 2018 by The Rapid & filed under In The Community. For many with an injury or disability, insurance doesn’t always cover all of the equipment required to ensure they are able to remain mobile and independent. 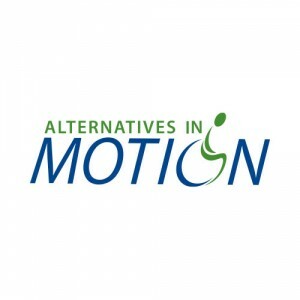 Alternatives in Motion is working to enhance independence through access to mobility equipment in West Michigan. In 2017, Alternatives in Motion served more than 400 people with disabilities. Their mission is to provide wheelchairs, powered or otherwise, to people who don’t qualify for other assistance, or who can’t obtain the equipment without financial aid. Alternatives in Motion is always accepting wheelchair donations, both those in need of repair or gently-used. Volunteers opportunities are also available for those willing to help break down and repair power chairs. By giving people access to these wheelchairs and their repair services, they give people with disabilities the quality of life they deserve.